We evaluate and co-manage for LASIK as well as intra-ocular lens implants for cataract surgery and for those who are poor LASIK candidates. 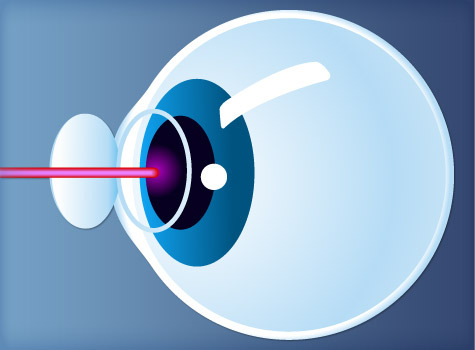 Our philosophy is that for the right patient with the right motivation under the care of the right surgeon, any type of refractive surgery (LASIK, PRK, ICL) can provide great results. The “right patient” has healthy eyes and realistic expectations. The “right motivation” includes intolerance to glasses and contacts or a desire to be free of limitations placed on an outdoor lifestyle by glasses and contacts. The “right surgeon” is one of the many well-known, local specialists with whom we co-manage care thereby saving you time and travel expense.